Public and private schools are under increased pressure today to make sure all digital information is accessible by everyone, including those with disabilities. Web accessibility is required by law and has quickly become the focus of school leadership across the country. Andrea Gosfield will discuss the landscape of ADA compliance requirements for digital offerings faced by schools today. The presentation will cover topics such as ADA regulatory requirements and how they’ve been interpreted to apply to online offerings of schools. 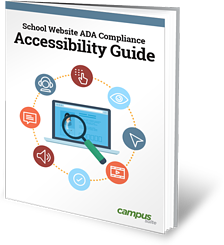 Key tips and considerations for schools to ensure their digital offerings are ADA compliant. Current industry standards for ADA digital compliance. 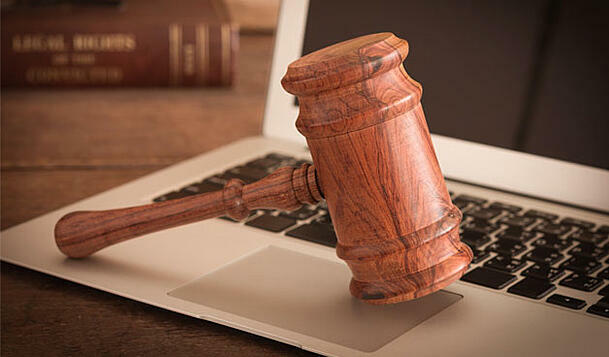 Trends in lawsuits against schools for ADA digital compliance issues. Recent efforts by the federal government in pursuing schools for possible ADA violations. Andrea will discuss case examples in K-12 schools and higher education, to examine the types of claims being brought, and considerations for schools to proactively ramp up ADA digital compliance efforts. As Senior Associate and Chair of Griesing Law, LLC’s Corporate and Transactional Practice Group, Andrea Gosfield works with public and private corporate clients on a variety of matters. She handles federal and state regulatory compliance related to ADA digital compliance, on-line learning, privacy, advertising campaigns, and employment laws. Andrea also handles corporate formation and governance matters, public finance and bond auctions, and transactional agreements. In addition, Andrea provides counsel on employment matters, including personnel management and policies. Her clients have been in the industries of education, healthcare, pharmaceuticals, media and communications, telecommunications, consumer products, hospitality, and the arts. 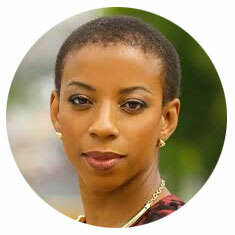 Andrea also has vast experience in the public sector as a former attorney for the United States government. Andrea enforced federal labor laws on behalf of the United States Department of Labor, Office of the Solicitor. She also managed civil rights matters, regulatory and compliance work, federal litigation, privacy, and employment matters for the Social Security Administration. The Campus Suite Academy offers you resources to help you grow.